Everyone accumulates energy patterns daily, which affects moods and thinking. When you learn to use the violet light in meditation, you will be accessing the most effective means of releasing and dissolving negative energies on you and around you. The eight meditations in this program utilize tremendous transmutational light energies to purify you though all levels. You will feel clearer, lighter and more purified after each of these meditations. Meditation #1 – Dissolve Attachments. Archangel Michael assists you to dissolve and release all attachments. Meditation #2 – The Violet Purification Light. 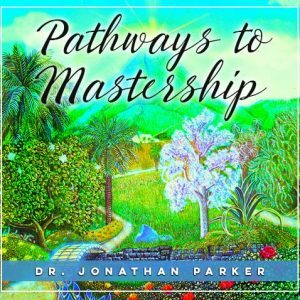 This meditation further purifies your physical and subtle bodies taking you into a state where no discord or imperfections can exist. Meditation #3 – The Violet Flame Purification. 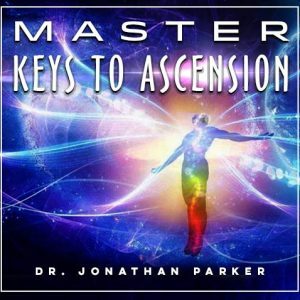 This meditation expands the use of the violet light energy to purify you and transform your life. Meditation #4 – Transmuting Violet Flame - Freedom from Ego. A purifying and refining process as the violet energy dissolves all ego created accumulations, illusions and limitations. Meditation #5 – Violet Heart-Flame Meditation. This violet flame meditation stops the struggles and changes your world before your eyes. 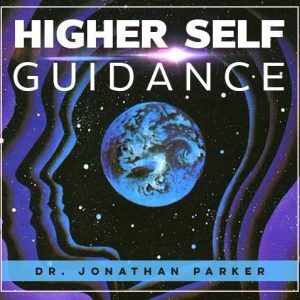 Meditation #6 – The Cosmic Eraser. Dissolve and eliminate all negative thought patterns and revitalize and re-energize yourself both physically and mentally. Meditation #7 – Violet Light Healing. Of all the colors of the spectrum, violet is the most powerful frequency for personal transformation. This beautiful healing meditation fills your entire body with violet light, purifying you and recreating you in perfection. Meditation #8 – Violet Flame Freedom & Divine Presence. 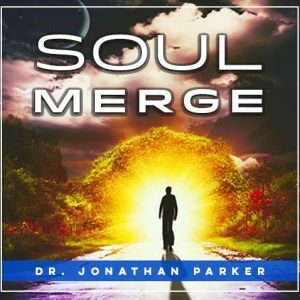 A guided meditation to dissolve separation and connect you with your Divine Presence in Oneness. These powerful meditations are great to add into your meditation routine. When you begin using Violet Light in meditation, you will notice subtle and sometimes profound changes in yourself as you dissolve all ego created accumulations, illusions and limitations. 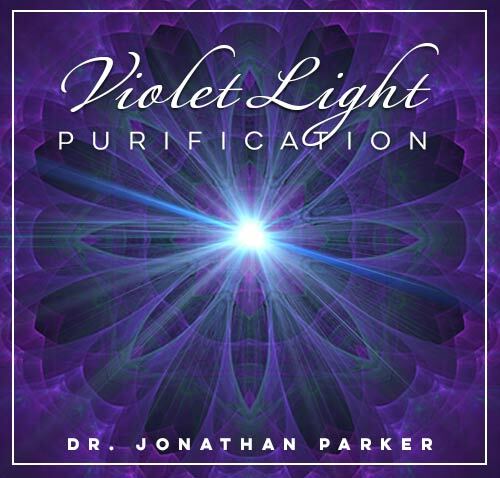 Get ready to enjoy these beautiful healing meditations that fill your entire body with violet light, purifying you and recreating you in perfection!